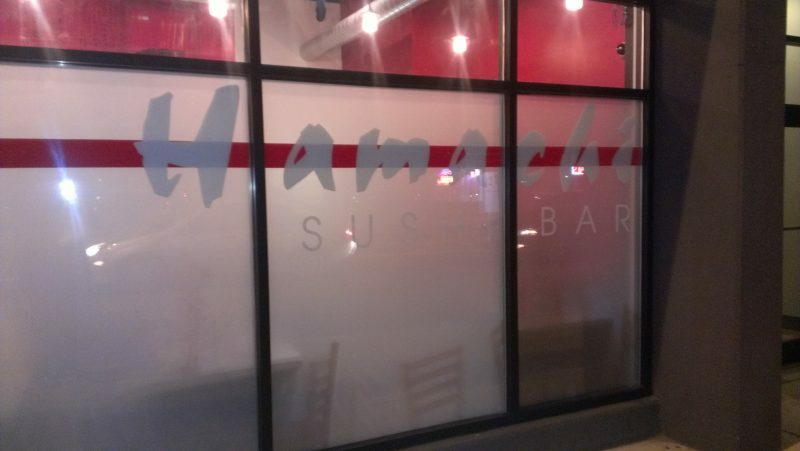 Hamachi Sushi Bar is the newest kosher restaurant in Chicago. 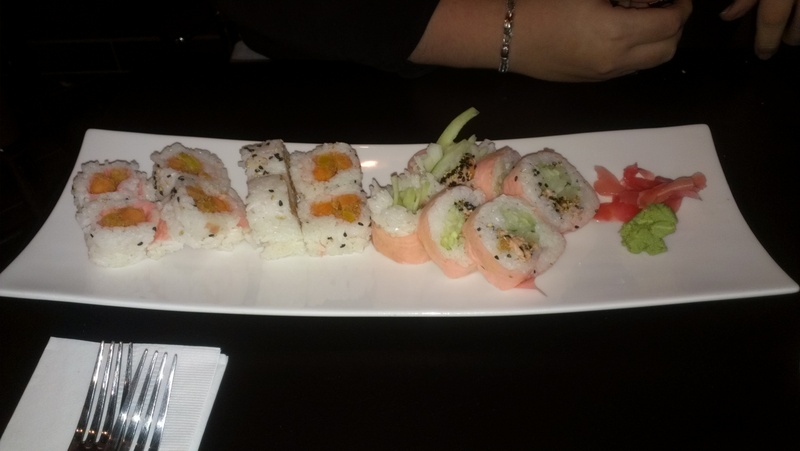 On corner of Howard and California, on the border between the West Rogers Park and Evanston, Hamachi is a sleek, modern looking restaurant, with a full menu of basic to highly complex sushi rolls. 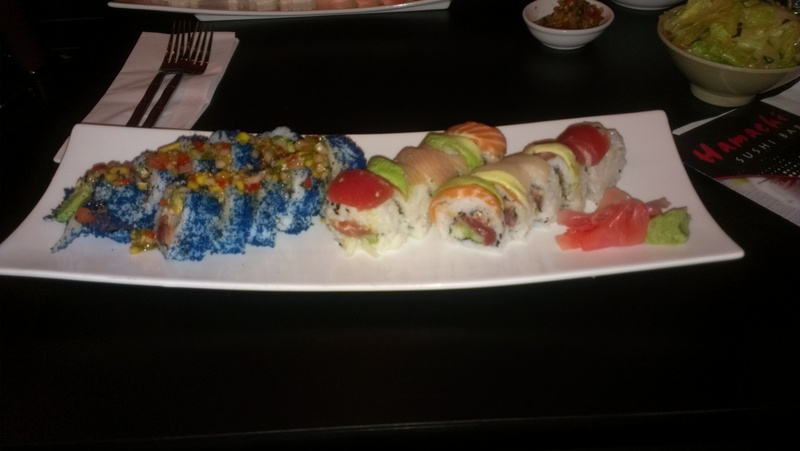 The restaurant is on the smaller side with only handful of tables and another handful of seats at the sushi bar, where you can see your meal being prepared. They do offer combos, where you receive a free miso soup and small salad when you order two sushi rolls. Besides sushi they do have appetizers and a few sandwiches on the menu.